Johnny Knoxville. 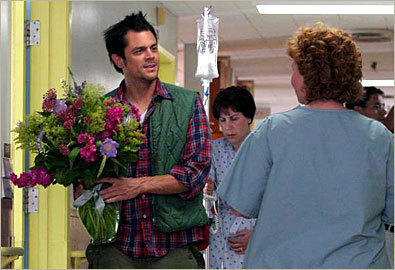 In 'Walking Tall'.. Wallpaper and background images in the Johnny Knoxville club tagged: johnny knoxville walking tall. This Johnny Knoxville photo might contain 키모노, 기모노, 신사복, and 비즈니스 정장.